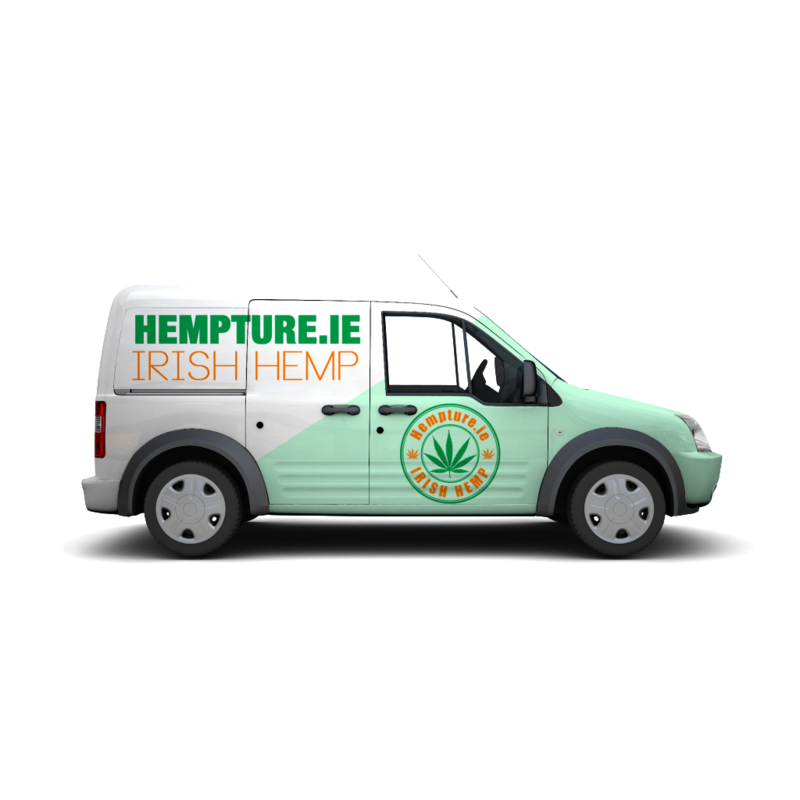 Hempture.ie – Taken orders for 2% CBD Oil soon. 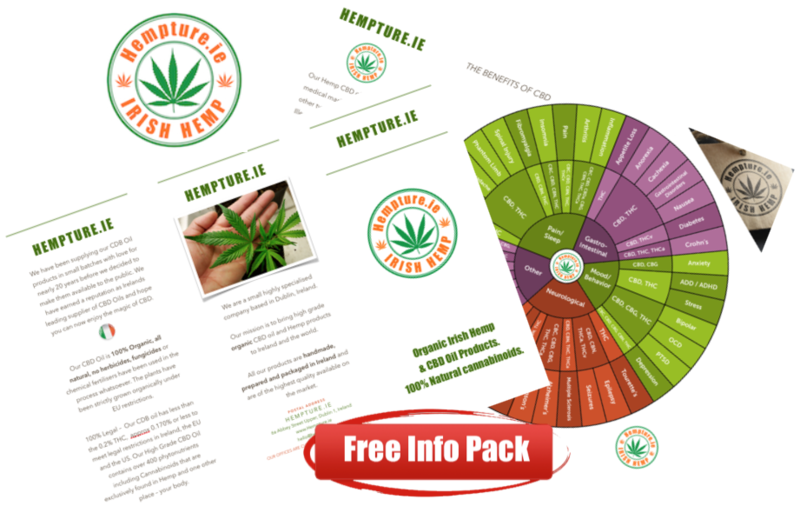 Order your free Hempture info pack today! Click here to order your free Hempture pack here. Hempture products now available to the public for the 1st time in history. All our products are handmade, prepared and packaged in Ireland and are of the highest quality available on the market. Unlike large and impersonal retailers that sell everything, we primarily focus 100% on cannabidiol (CDB) products. We know these products inside and out, and want to help you make the best decision possible regarding cannabidiol for you and your family. We have been supplying our CDB products in small batches with love for nearly 20 years before we decided to make them available to the public. We have earned a reputation as Irelands leading supplier of CBD Oils and hope you can now enjoy the magic of CBD….